MORE IS MORE! 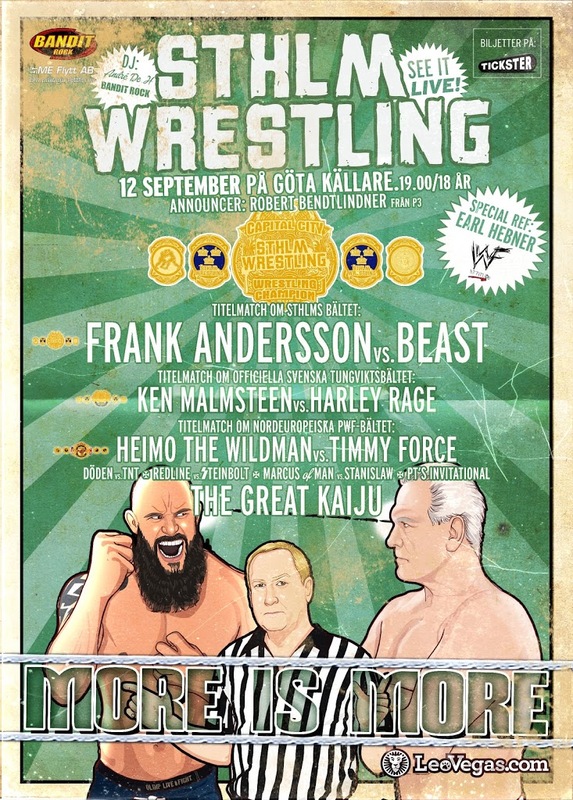 12 September – The Greatest Show In Town! På White Wedding 4 Juli: Cj Parker!